Today we learned about thunderstorms and tractors. Two relatively unrelated topics, but apparently, they intersected somewhere in my two-year-old son’s brain. I really love the child-led model of learning. Children have a natural curiosity and desire for knowledge and understanding that is remarkably lacking in many adults. Somewhere between childhood and adulthood, many of us lose our innate desire to learn, which I personally find quite sad. However, so you can see how a day in our home with child-led learning progresses from one subject to another, I’ll take you through our day today. We begin each day with breakfast and Mommy and Daddy do their Bible Study. 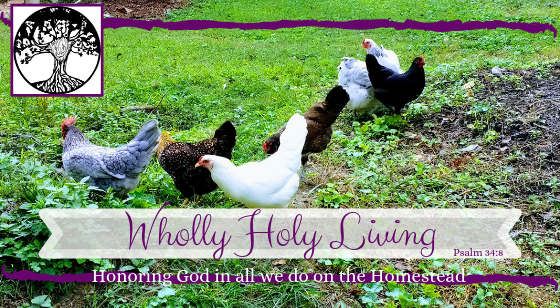 Once all the kids are fed and Daddy’s left for work, we get washed up and dressed and start on our chores- feeding the animals, letting the chickens out in the run, checking the garden for ripe veggies, house cleaning, etc. Then, it’s a free-play time. 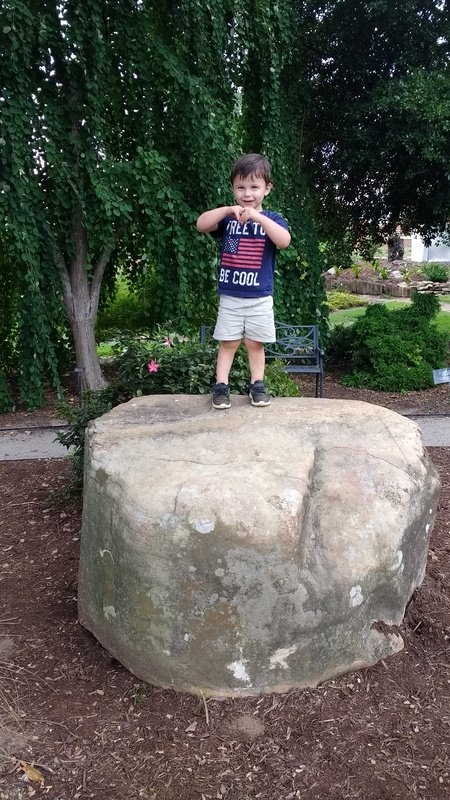 The kiddos are allowed to play with any of their toys, play outside, listen to music (usually Raffi if my son is choosing), play with play dough, color or draw, basically anything constructive that releases their energy. We typically free play until 9:30 or so. Then from 9:30 until lunch at 10:15, (when your day begins before sunrise at 5:00 am, I assure you lunch before noon is not far fetched) we engage in our specific learning time. I’ll probably keep this schedule until my oldest is about 4 and a half (2 years! so close, and yet so far for my baby boy) when we’ll transition into a less infantile schedule, assuming he won’t want a 3 hour nap anymore (Mommy still will…) For our more structured learning time, we typically begin with reading while little sis naps- Bible stories are a staple, and also various children’s books are excellent for stimulating questions and conversation. Depending on what jumps out at my son from our reading and discussion, that will determine where we go next in subject matter. Today, the little man noticed an illustration of thunder and lightning on God’s holy mountain as He gave Moses the 10 commandments. That led to questions I couldn’t satisfactorily answer for him about what thunder and lightning are (he’s shockingly deep for his age) so we turned on a NatGeo documentary on lightening and electrical storms and both of us learned a lot! Some how, that sparked an interest in tractors; perhaps he saw one in the documentary. So then we watched a YouTube video of kids on tour of various tractors and farm equipment. He was riveted! (We limit screen time to under 45 minutes, IF at all, because we’ve found that an excess of TV directly correlates to temper tantrums and misbehavior). To follow up with the tractors, we got out his farm animal toys and a dump truck to be our “farm tractor” and we played with that together. As a transition from what we had watched, I found some printable coloring pages of thunder clouds, lightning, and farm tractors. He colored those while I made lunch for him and his baby sister. After lunch, we wash up and change diapers and typically read a few stories before nap time begins at 11. My son and daughter have been staggering their naps with about an hour and a half overlap. That seems to change with the weather! For that reason, I try not to plan my day around their naps, but rather integrate chores into our daily routine- my son helps feed the animals and collect eggs, fold laundry, and help in the garden. Right now, my daughter just rocks out that “baby life” typically in the Moby wrap. Although increased mobility has been somewhat of a challenge for me, I’m adapting and enjoying seeing my son take more of an interest in my daughter as an up and coming playmate. After nap, we have snack and go back outside, weather permitting, and do some more free play. This will continue until church on Wednesdays, or until Daddy gets home from work and takes over while I cook dinner. It’s a great quote for when I’m justifying having my kids help water plants, be with chickens, or take a “nature walk” but it strikes a new chord in me when I take into consideration the nature of my children. 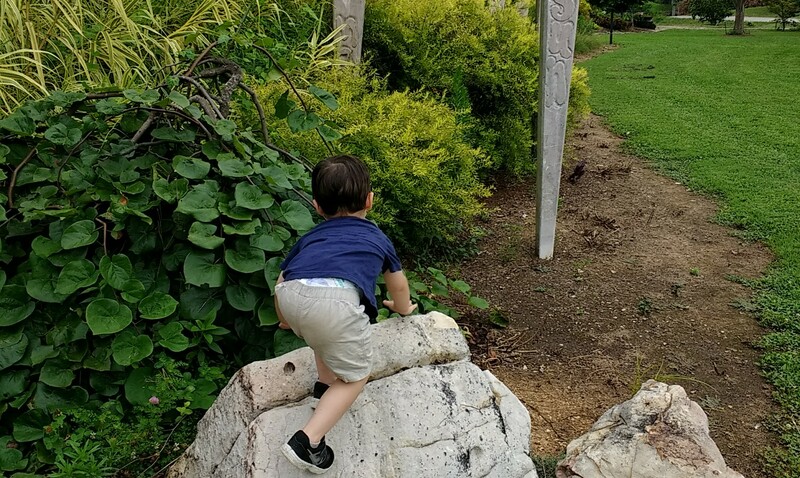 Letting my son’s God-given inquisitive, adventurous, curious nature be his teacher is so… Natural! 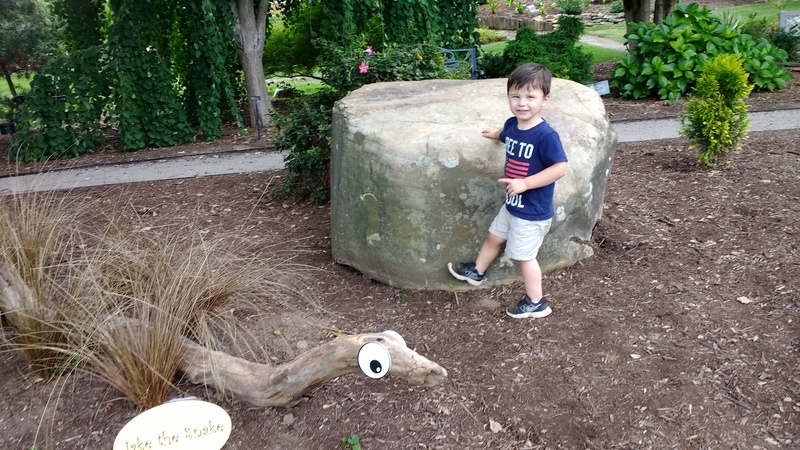 I don’t have to force or trick him into being educated; it’s simply the effect of letting him do and explore things, exposing him to literature, art, music, nature, science, mathmatics as his interest in each arises. Bring up a child in the way he should go, and when he is old he will not depart from it. This passage of scripture is often interpreted to mean raise the child according to God’s Word. Which, I believe bears significant truth. However, I’ve also heard it preached that its actual context is that of training a child according to his natural talent, gifts, abilities, affinities, and personality. Having not delved into the original language translations, I can’t confirm with certainty which is the most accurate interpretation of the text, but I can apply it in BOTH contexts where it concerns the parenting of my children. What a joy it is to facilitate learning in an eager pupil! And to see the light of growth and expanding knowledge in his eyes. In these ways, God brings me such joy and fulfillment as a mother and I couldn’t have asked for more.